Hello dear Ms/Mr. I like very much this crane model. Please would you share with me the issue of the model (book or video). 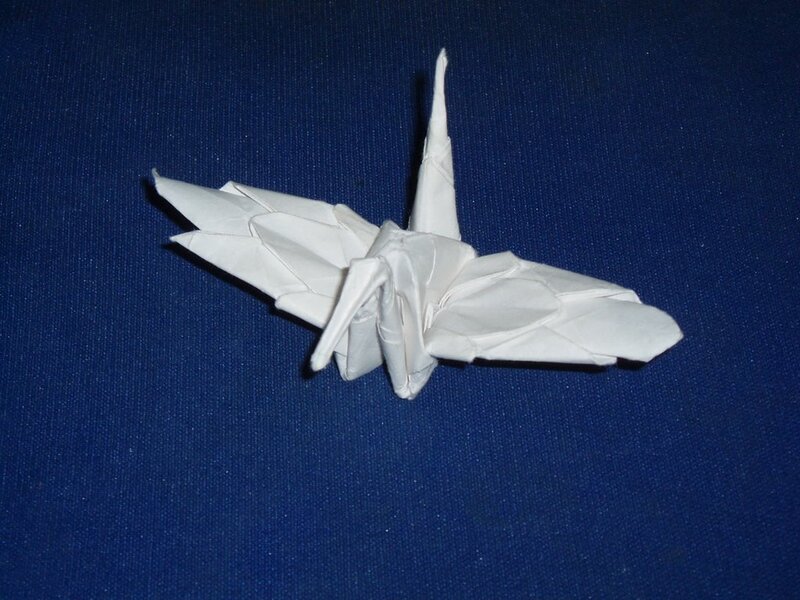 If it is your own model would you share with me diagrams and instructions how to fold it. It is very beautiful. 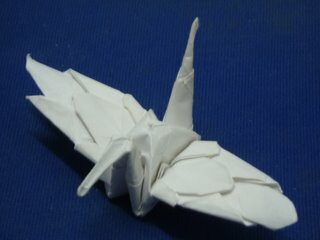 I try to fold paper figures since last year and it is very interesting for me and gives me much pleasure. Thank you in advance.